Every criminal defendant has the right to appeal a conviction as well as a sentence. There is frequently, however, a strict time limit for the filing of an appeal following the entry of a conviction or the imposition of a sentence. In order to prevail on appeal, the appellant must prove that the trial court made a prejudicial legal error. This argument is made through the submission of a written appellate brief, as well as oral argument in support of that brief in many cases. The appellate court will not permit additional evidence to be admitted and will makes its decision based only upon the factual record created by the trial court, the parties’ briefs, and the parties’ oral arguments, if any. At the federal level, criminal appeals are heard by the Federal Circuit Courts of Appeals. Federal criminal defendants may also have the opportunity to ask the United States Supreme Court to review a Circuit Court decision under certain circumstances. State courts are generally structured in a three-tiered system similar to the federal courts, allowing review by state appellate courts and, in certain instances, the state supreme court. Given the strict time limits which often exist for the filing of an appeal, the importance of a well-drafted appellate brief and well-crafted oral argument, and the high stakes involved, it is imperative that individuals wishing to appeal a criminal conviction or sentence choose an attorney with the knowledge and experience necessary to file and argue such an appeal. I have chosen to focus my practice on White Collar Crimes, including criminal appeals. 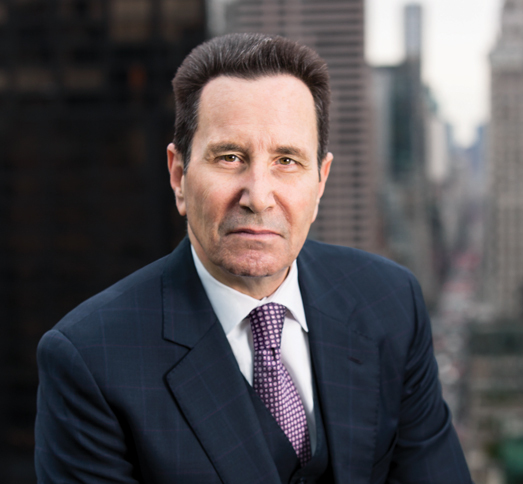 Over the last 40 years, I have earned a successful track record in high stakes white collar matters and have argued before the United States Supreme Court as well as other federal and state appellate courts throughout the country. I fight hard to enforce the rights of my clients, and I believe in the integrity of that fight. If you have questions or concerns about a criminal appeal, I invite you to contact me directly to discuss it at 888-700-1555 or Patrick@MullinDefense.com. You will discuss your concerns with me personally—never an associate or a paralegal. In addition, you should know that your contact with me, and with my firm, is privileged under the law, regardless of whether or not you decide to retain my firm to represent you.